Often times when a property is first acquired by Real Property Management, it is already vacant and may have been for a period of time. An empty house can quickly become a squatter’s dream, as in the case of a vacant property newly acquired by Andrea Borges of Real Property Management Valley Wide in Merced, California. 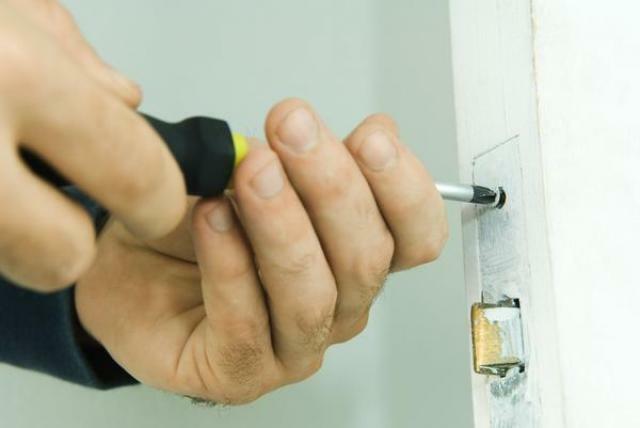 Inspecting a property and changing the locks are a regular practice for our property managers when a rental home becomes vacant or is newly acquired. While inspecting a property to prepare it for leasing, Andrea discovered someone had been living in the home. There were tell-tale signs of life such as trash, clothes, food, and a blanket hanging in the window. She called the police who determined a man and a woman had been living there for a couple of weeks. 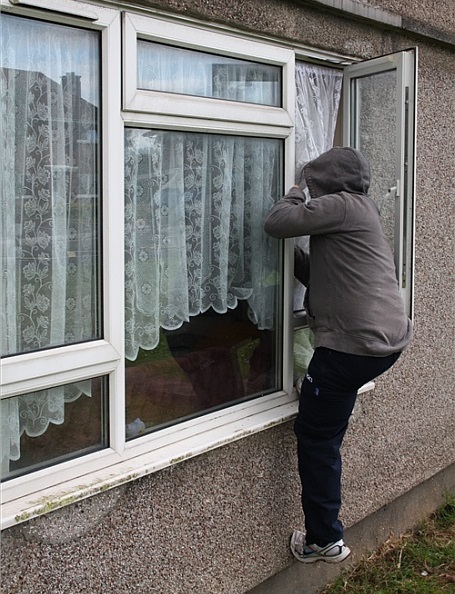 Although they couldn’t figure out how the couple gained access to the property, the police assumed the squatters watched as the former tenants moved out and then they immediately took up residence when the tenants were gone. While nothing was broken, there was quite a mess to clean up – a clogged toilet, ants from all the food and trash laying around, and since there was no garbage disposal, a clogged up sink. Andrea says she was grateful there wasn’t more damage to the home and is now even more cautious with vacant properties. As many real estate agents and property managers know, keeping the homeowners’ property safe and preserving the property’s values are high priorities. There are many actions a home owner and property manager can take to avoid problems with vacant properties. Knowing the indicators of suspicious activity, keeping in touch with neighbors and letting them know who your property manager is, having well lit areas around the home, and requesting frequent inspections are key to keeping your property safe. 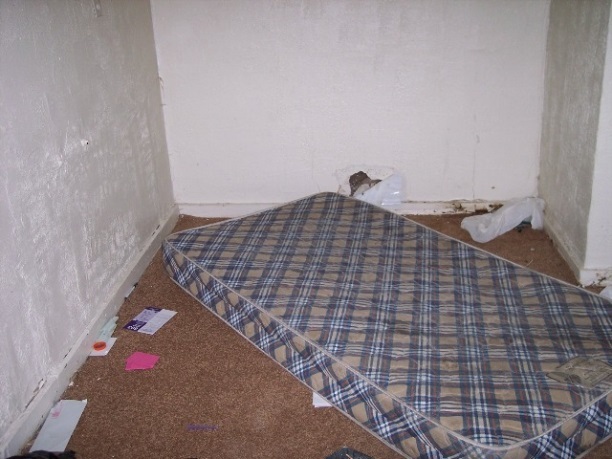 Do you have any similar experiences with squatters in vacant homes? Tell us your story!